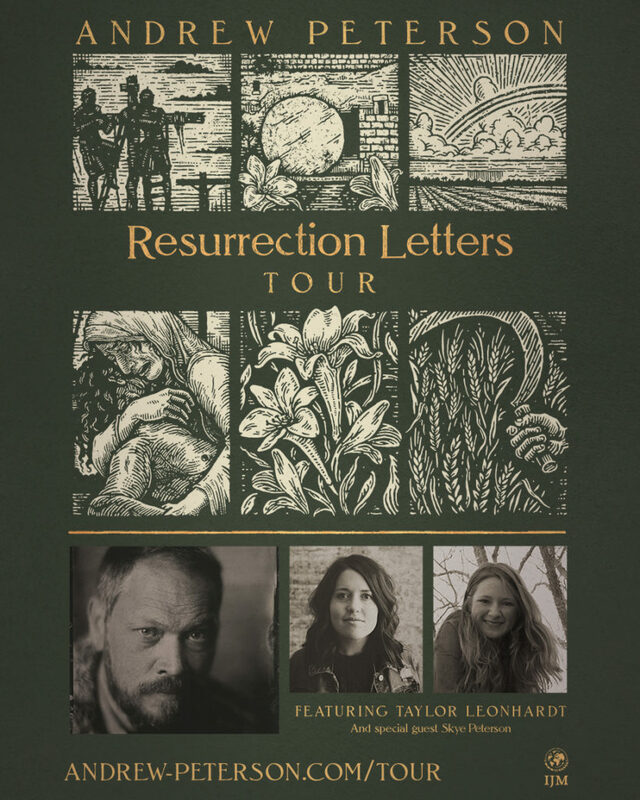 Dove Award-nominated recording artist, songwriter, filmmaker, and award-winning author Andrew Peterson prepares for his second annual Resurrection Letters Tour, featuring indie artist Taylor Leonhardt and special guest Skye Peterson. The tour will reflect a wide span of Peterson’s music catalogue, with special focus on his critically acclaimed albums Resurrection Letters: Prologue, Volume 1 and Volume 2. 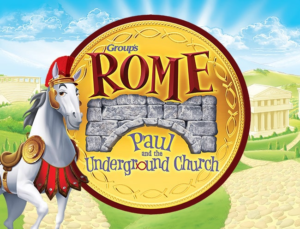 The record trilogy poignantly explores the event and surrounding themes of Christ’s resurrection, along with its glorious implications for our lives today.